Dr. Diane Loeb is a Professor and the Martin Family Endowed Chair of the Department of Communication Sciences and Disorders, Baylor University. Prior to her appointment at Baylor, she served as Chair of the Communication Disorders Department at the University of Nebraska Kearney for two years and as faculty at the University of Kansas for 25 years. Dr. Loeb is a member of the American Speech, Language, and Hearing Association (ASHA), an ASHA Fellow, and holds the Certificate of Clinical Competence from the ASHA. Dr. Loeb has served as an Associate Editor for three ASHA journals: the Journal of Speech, Language and Hearing Research (JSLHR), the American Journal of Speech-Language Pathology (AJSLP), and Language, Speech, and Hearing Services in the Schools (LSHSS). She currently serves as an Editorial Board member for the LSHSS journal. Dr. Loeb’s areas of expertise are language development, language disorders, and language intervention. Over the past two decades, she has been involved in research partnerships that have developed interventions to facilitate the language and emergent literacy skills of children who struggle to communicate and those who are at risk for language disorders. Dr. Loeb has been awarded approximately $11 million in extramural funding as a principal or co-investigator during her career. She has published over 40 peer-reviewed publications in various journals, such as the JSLHR, AJSLP, and LSHSS and provided over 140 presentations at scientific conferences across the country. Most recently, Dr. Loeb’s research has focused on children born preterm and their neurodevelopmental outcomes. She enjoys mentoring students in her research laboratory, and regularly presents and publishes with them. 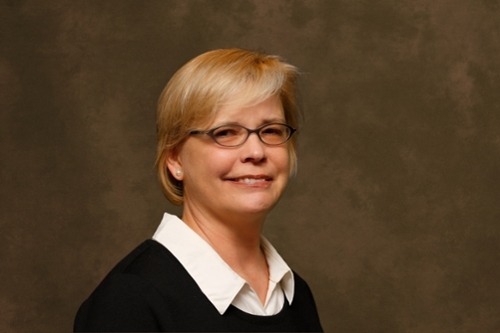 At Baylor, she directs the Early Childhood Language Assessment and Intervention Research Laboratory.